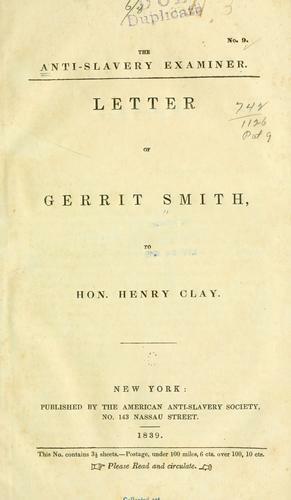 ... Letter of Gerrit Smith, to Hon. 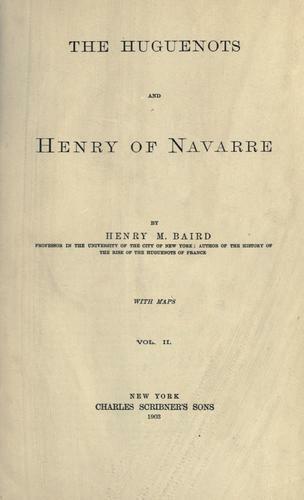 Henry Clay. 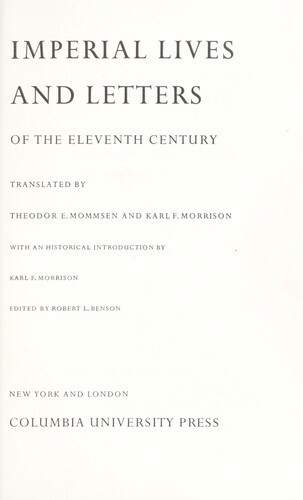 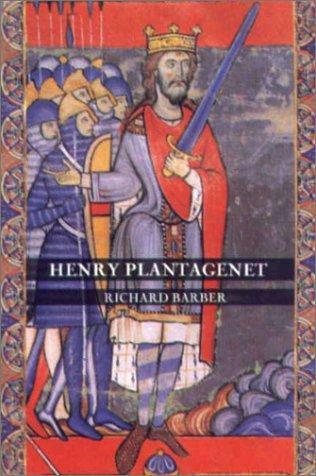 Imperial lives and letters of the eleventh century. 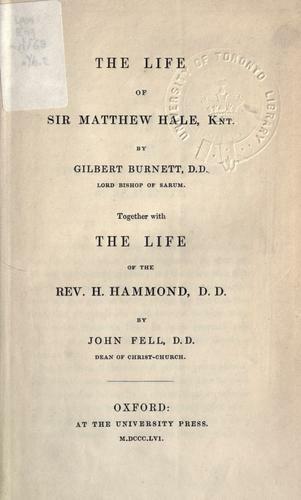 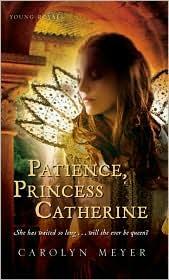 The life of Sir Matthew Hale, Knt. 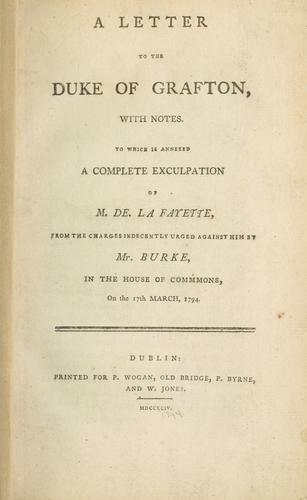 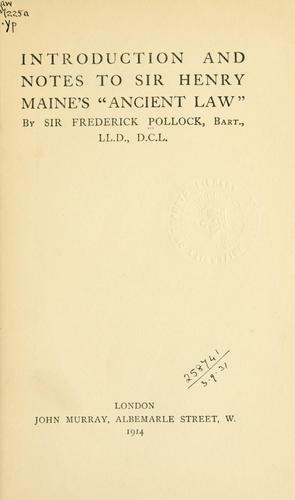 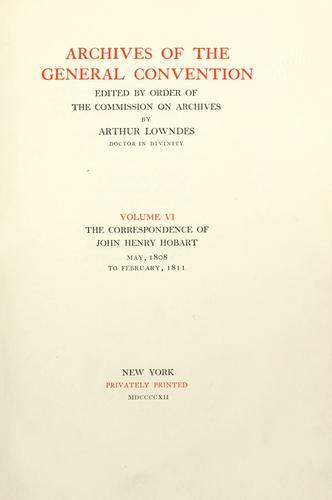 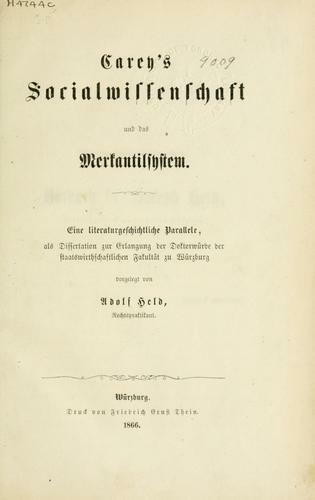 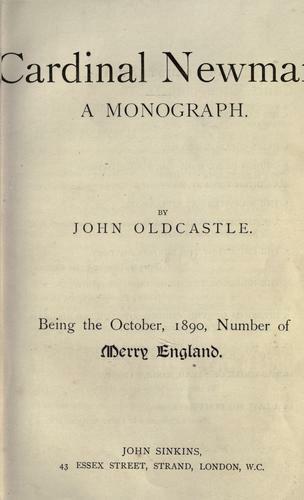 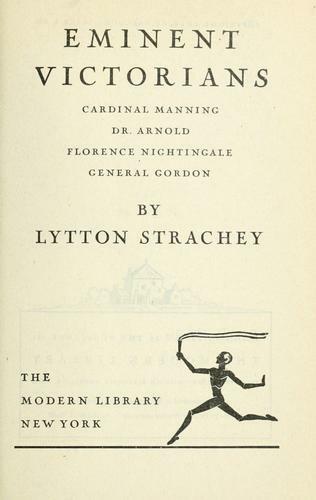 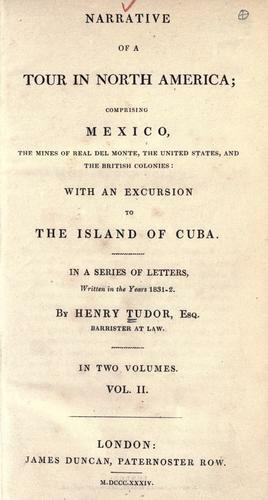 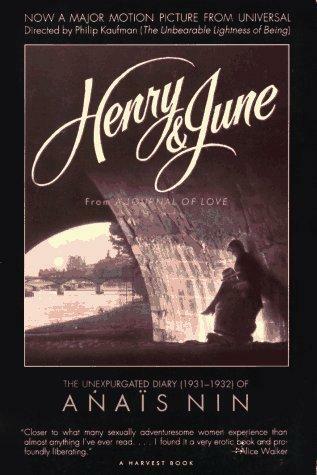 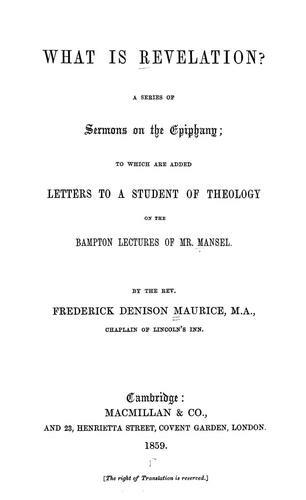 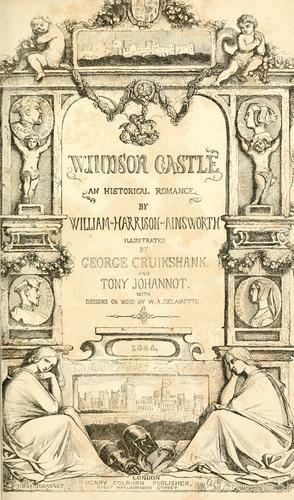 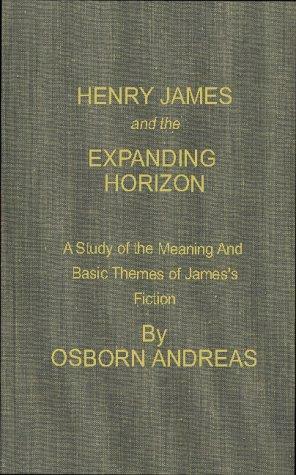 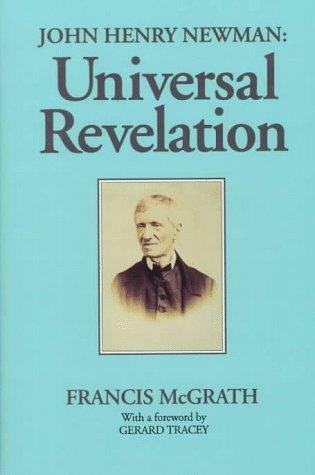 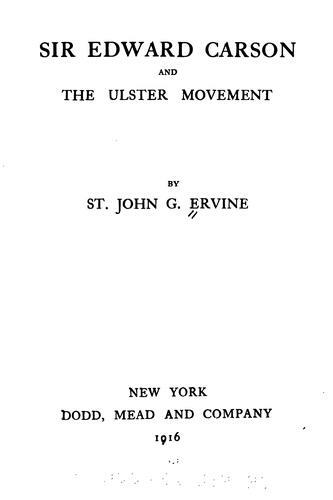 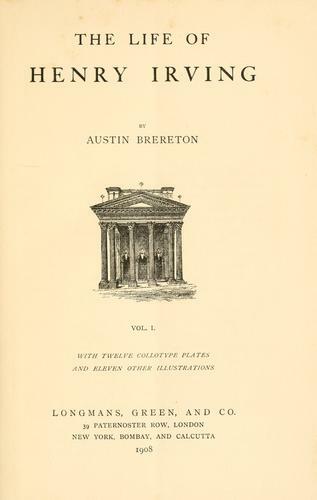 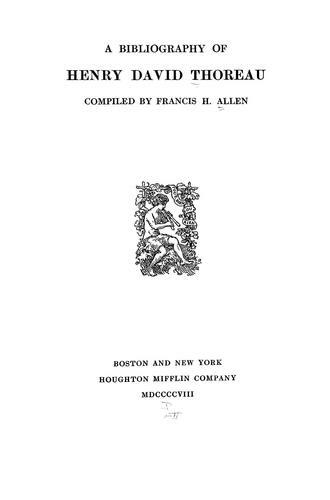 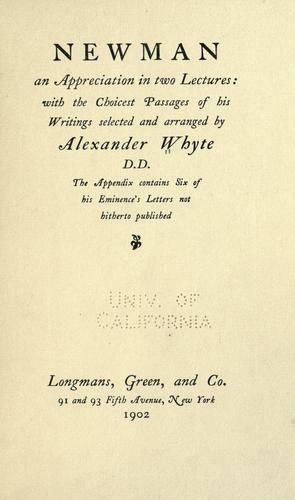 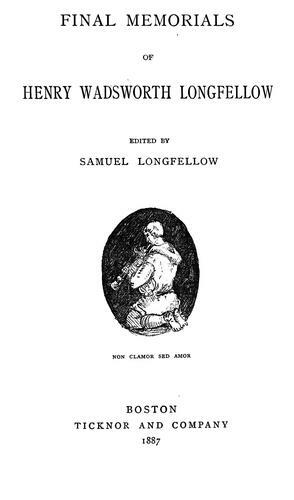 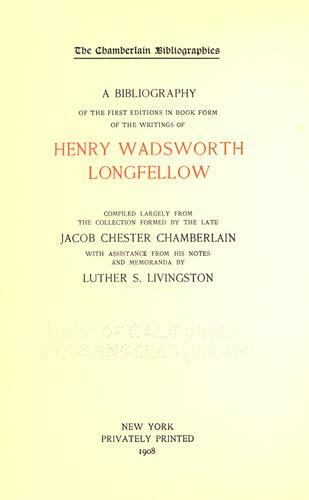 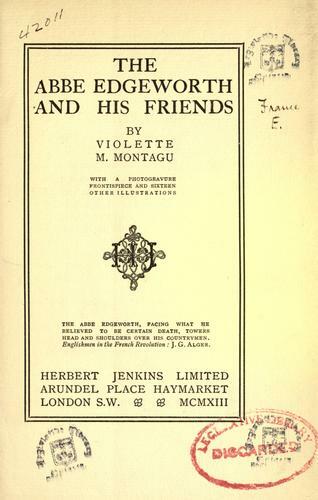 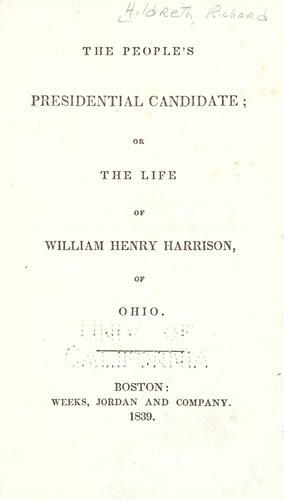 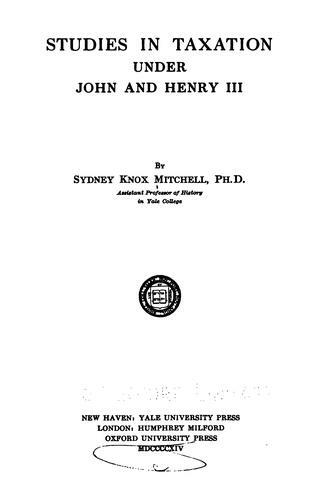 Author: Ervine, St. John G.
Introduction and notes to Sir Henry Maine's "Ancient law".